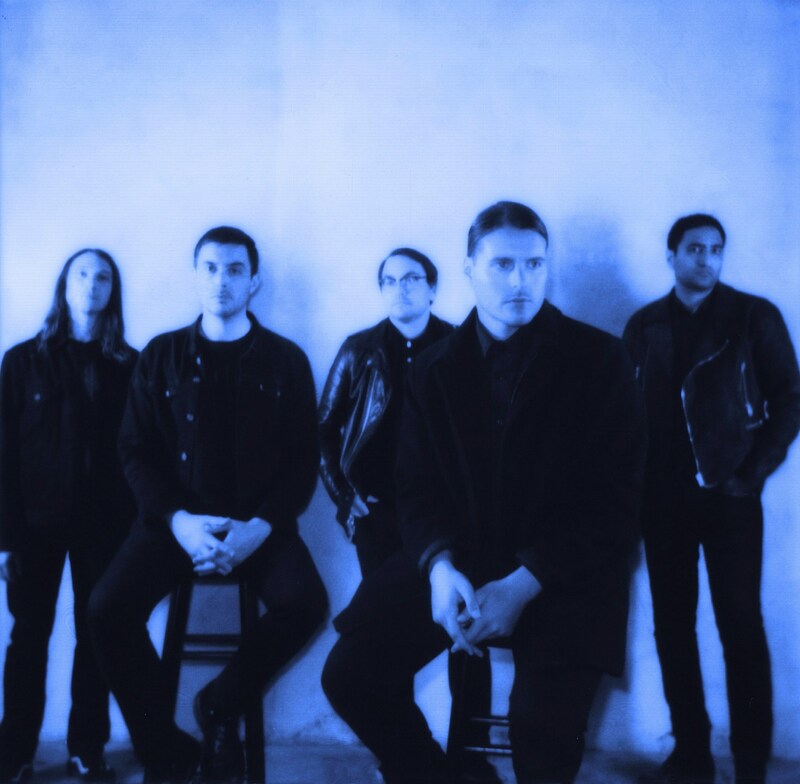 Deafheaven have been teasing that the followup to 2015’s great New Bermuda would be out this year, and while details on the album (like title and release date) are still TBA, they did just release the first single: “Honeycomb.” It’s 12 minutes of exactly the kind of post-black metal that Deafheaven have always excelled at, with a ripping guitar solo, a clean post-rocky passage, and more. It makes this upcoming album seem pretty promising. The song was released along with a video by Sean Stout, which includes lots of studio footage and other clips. Listen and watch the video below. UPDATE: An iTunes Japan listing reveals album details. 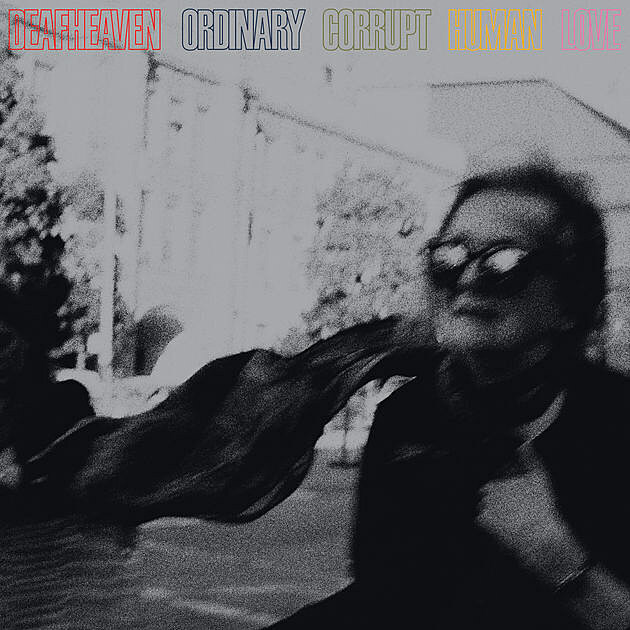 It’s called Ordinary Corrupt Human Love and due July 13 via ANTI-. Artwork and tracklist below.